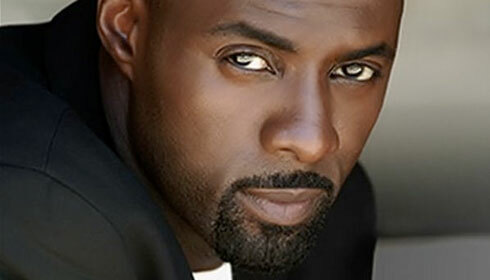 Idris Elba Casts A Spell on Warner Bros. With ‘King Arthur’ re-make!!! If you’re not familiar with the name Idris Elba (‘Pacific Rim‘, ‘Thor‘) by now, you’ve probably just thawed out from the large block of ice you’ve been encased in for the last thousand years. If that’s the case, grab a hair dryer and keep reading. Warner Bros. and Idris Elba are staring each other down to get a contract signed for Warner Bros. latest ‘King Arthur‘ film that Guy Ritchie is going to direct. Supposedly Elba would play a Merlin-esque figure who trains and mentors Arthur. What the hell does Merlin-esque even mean in this ‘King Arthur‘ world? Is he Merlin? Is he a dog named Merlin? Or is it just that he is a mash-up of the Taco Bell window guy at 2AM and Merlin? Makes no sense. Joby Harold (‘Awake‘) is writing the script and is in position as producer, along with Akiva Goldsmann (‘I Am Legend‘) and Tory Tunnell (‘The Bleeding House‘). Warners had always wanted to go with a straight offer for Elba’s role, but the part of Arthur, is not quite so nailed down. Ritchie has been meeting with actors the last few months and some of those actors can expect to receive test offers next week that would test the first week of August. Of course, we don’t know any of the actors vying for the part. Production companies and directors don’t like to give out any kind of info on upcoming projects this early on, but we do know that ‘King Arthur‘ will premiere on July 22, 2016, just in time to be a part of the Warners summer film campaign. I think Mrs. Potts was a little off when she sang ‘Tale as old as time“, I don’t think it was ‘Beauty and the Beast‘. I think the billion different versions of the King Arthur legend has been told, re-told, filmed, recorded and probably chiseled in stone in some ancient cavern. The last ‘King Arthur‘ film was in 2004 with Clive Owen (‘Bourne Identity‘) and Keira Knightley (‘Pride and Prejudice‘, ‘Domino‘) starring. Elba has 8 projects in the works right now, one being ‘No Good Deed‘, ‘The Gunman‘ with Sean Penn and he will voice Shere Khan in Disney’s ‘The Jungle Book’. 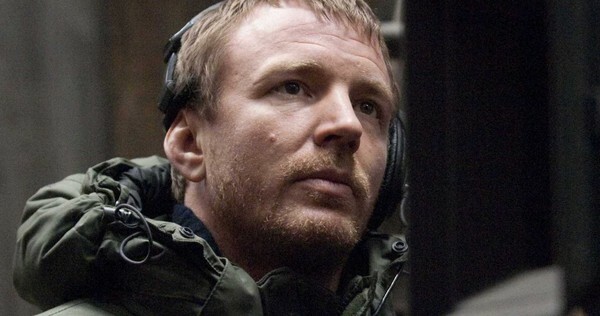 Guy Ritchie Is Looking to Make A King Arthur Movie!!! This entry was posted on Monday, July 21st, 2014 at 11:23 pm	and is filed under Books, Film, News. You can follow any responses to this entry through the RSS 2.0 feed. You can skip to the end and leave a response. Pinging is currently not allowed. When I saw the headline my first thought was Idris Elba playing King Arthur, which I would totally watch if everyone else in the cast were white. « New Trailer Alert For Benedict Cumberbatch Film, ‘The Imitation Game’!! !